We’ve been exploring the ‘who, what, when where and how’ of Plans for Emma over the past few weeks. Now we’ve arrived at the when and it’s one of my favorite parts. It may well be the greatest part of being an author to choose just when your characters live. 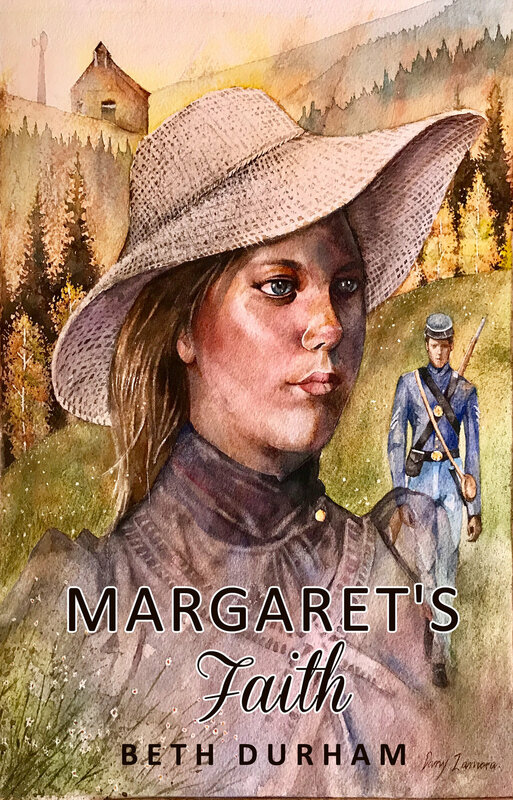 I’ve seen stories from the Bible set in modern times – Francine Rivers wrote Hosea set in the old west and I couldn’t put it down. There’s a new book out that juxtaposes a sovereign Jewish nation with 1930 and 1940’s Europe – just how would Hitler have faced that people with a standing army? 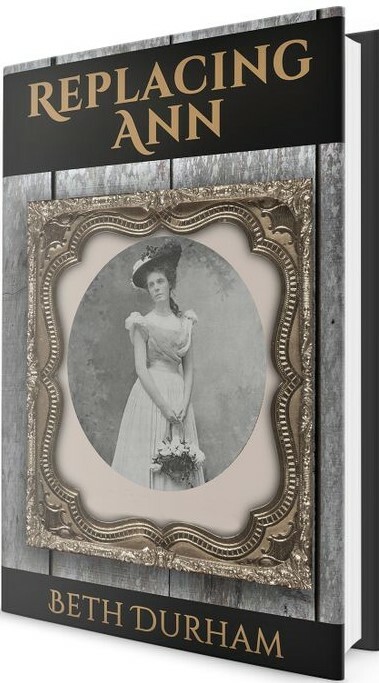 While this may change in future stories, I can scarcely imagine writing outside the period of 1850 – 1920. Maybe that’s because most of the best stories from the mountain are set then. Maybe it’s because there was no real settlement on our plateau until around 1830. Plans for Emma opens about 1905 which was a dynamic era for our area. 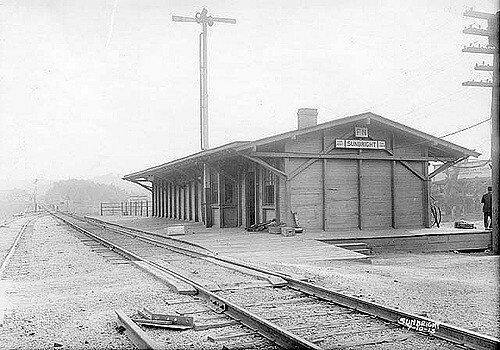 The Tennessee Central Railroad arrived in Monterey in around 1890 and began an era of prosperity as produce from local farms was given a sales outlet and men were provided new work opportunities. Mines were also expanded as the coal could now be sold beyond the plateau and of course the timber that the mountain had in abundance was both necessary for track-beds and transported further down the line. Sunbright had enjoyed rail transport since 1879 and this was the more logical railhead for the cross ties that character Preston Langford hewed in The Flat Woods. It may be hard for us to imagine today when we can hop in our automobile and zip between any of these little towns. But in 1900 the railroad was the only reasonable means of travel for long distances and certainly the only way to move heavy loads like logs. Roads in that day were muddy paths. In fact, it’s hard to map where roads actually lay because as one route became impassable with mud and deep ruts the people would simply cut a new road. If you can find an undisturbed path of woods today you can still see the scars of these old roads. Of course with smaller trees – and a smaller forest canopy – as well as the absence of free range stock the woods quickly become obstructed. However, at the turn of the century a wagon could easily drive among the old-growth timber where briars and brambles could not penetrate and take root. We’ve talked here before about the movement of post offices and they were certainly a critical part of any community. Mail delivery could come to a boom-town for a year, or a community might enjoy their own post office for decades. Of course no one ran to check the mail every single day – unless maybe you lived right in town. Instead, correspondence would be collected whenever you could make it to town or when other necessities drew you to the store. Of course without email or telephone getting a letter was a coveted event. It was the closest thing to visiting with a loved one who you often would be unable to visit for years at a time. The whole world was changing at the turn of the twentieth century and there was turmoil everywhere. Queen Victoria died and ended the Victoria era. US President McKinley was assassinated in 1901 ushering in the first Roosevelt presidency. We were just starting to play baseball on a major scale and the first world series was held in 1903. Just like today there were hurricanes and earthquakes. Galveston, Texas’ 1900 hurricane killed 8,000 people. In 1908 Henry Ford began production of his Model T car. And of course all through the first decade of the century a political cauldron bubbled in Europe that would overflow in 1914 when Austria’s Archduke Franz Ferdinand Franz was murdered andsparks World War I. 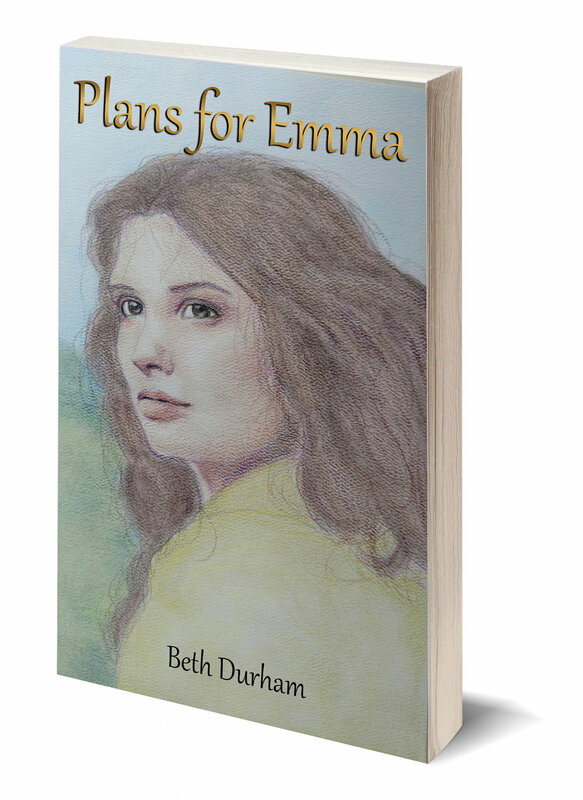 Plans for Emma is available from Amazon.com or locally at Halls Family Pharmacy. If you’ve read it, please be sure to leave a review on Amazon.